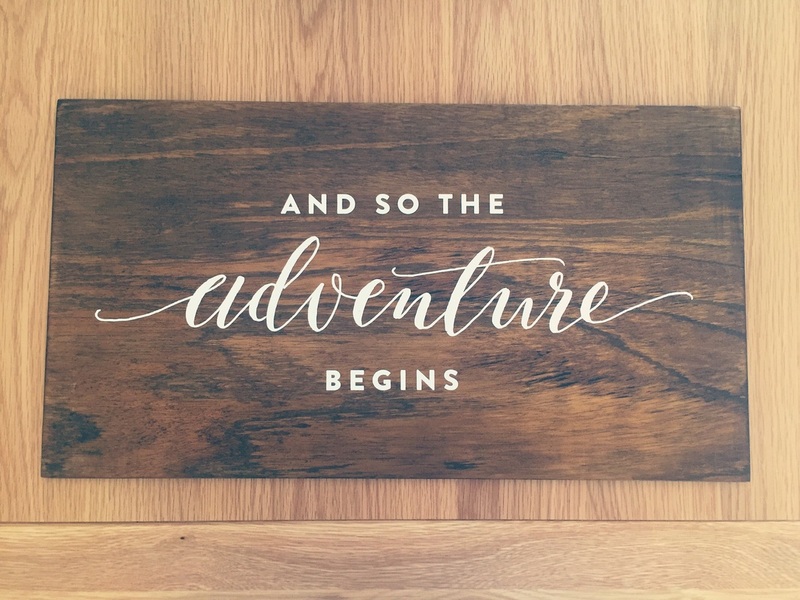 This stunning timber sign is a great way to welcome your guests to your big day. 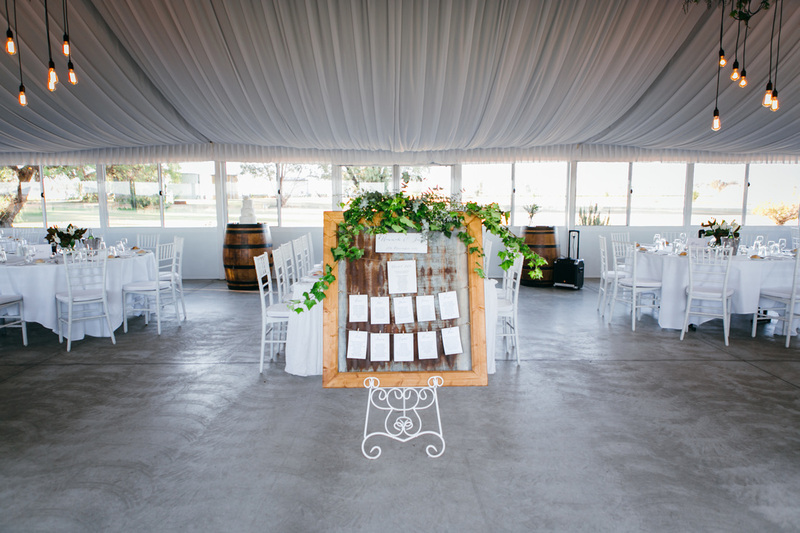 We absolutely love this style of signage and will be adding more to our hire collection. 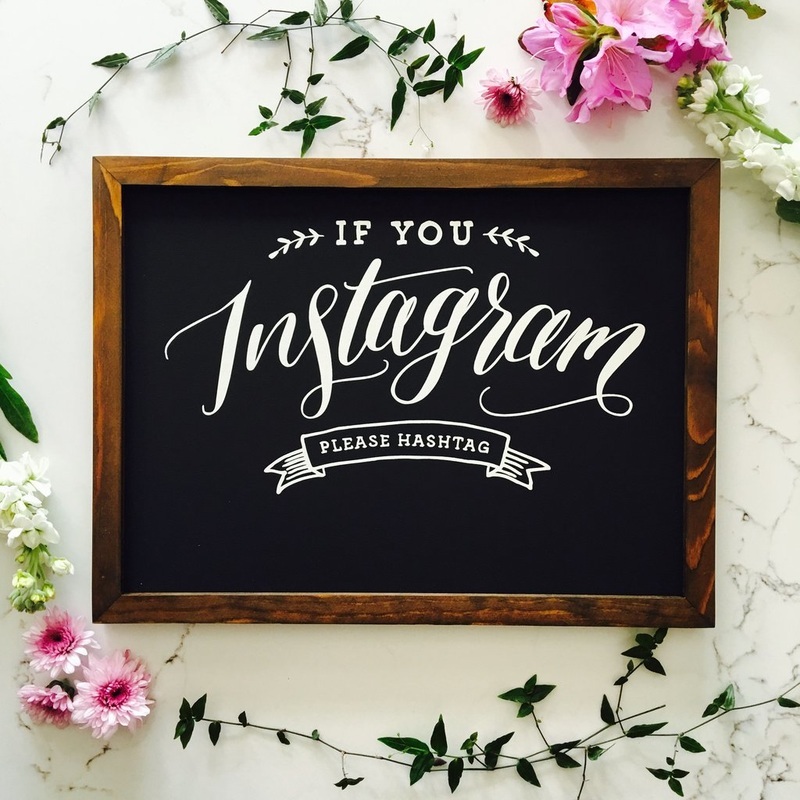 Say it right with our new range of chalkboard signage. This wreath can be customised to include the couples initials or names and wedding date. 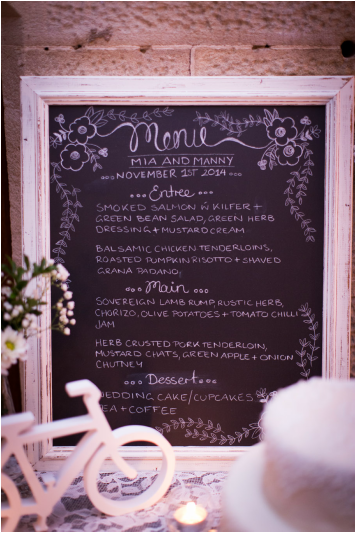 Perfect to have at the entrance to your reception venue. Put this beauty next to your dance floor to make your guests giggle and encourage them to bust a move. Perfect to use a prop in your engagement party, ceremony or reception. 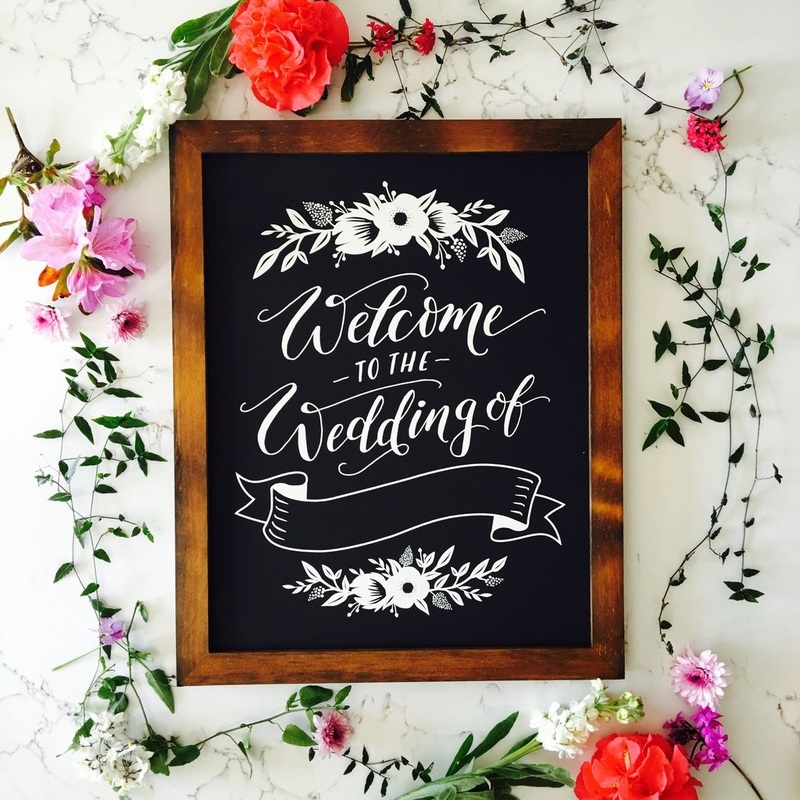 This large square chalkboard is a unique way to welcome your guests to your ceremony or reception. This piece is a new addition to the Ivory Lane warehouse. 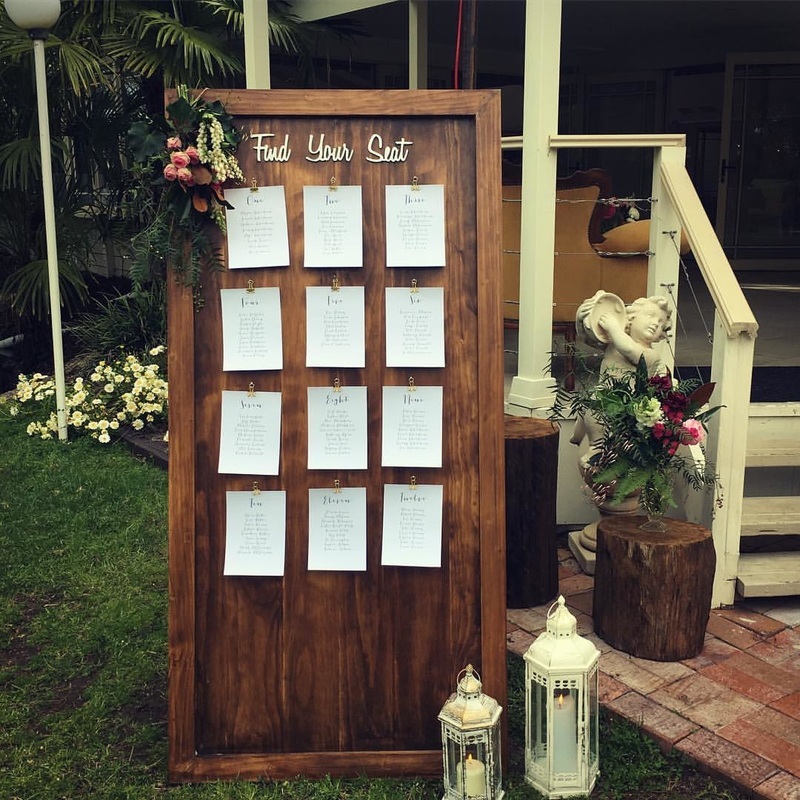 Perfect to list your seating chart for smaller weddings, or to use as a welcome sign for your guests. 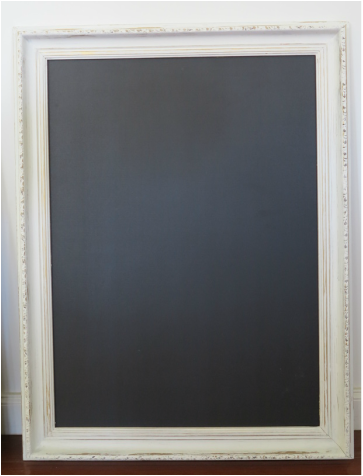 Pair it with one of our ornate easels for an extra $10.00. 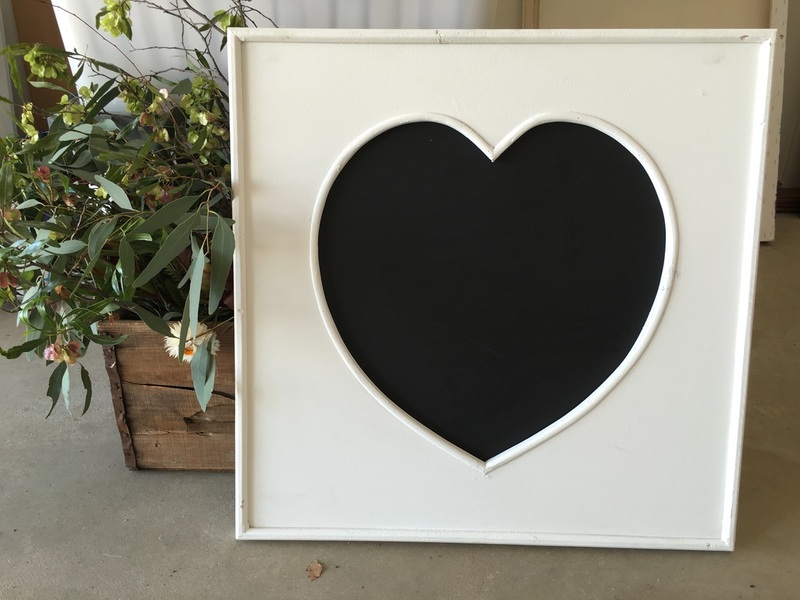 Perfect to house your seating plan or a welcome message to you guests. We can also do sign writing for you for an extra fee! This mirror would suit table plans of 60 people or less.